Congratulations are in order for Alisan Porter who became the first contestant, from a female coach, to take home the coveted title of #TheVoice. 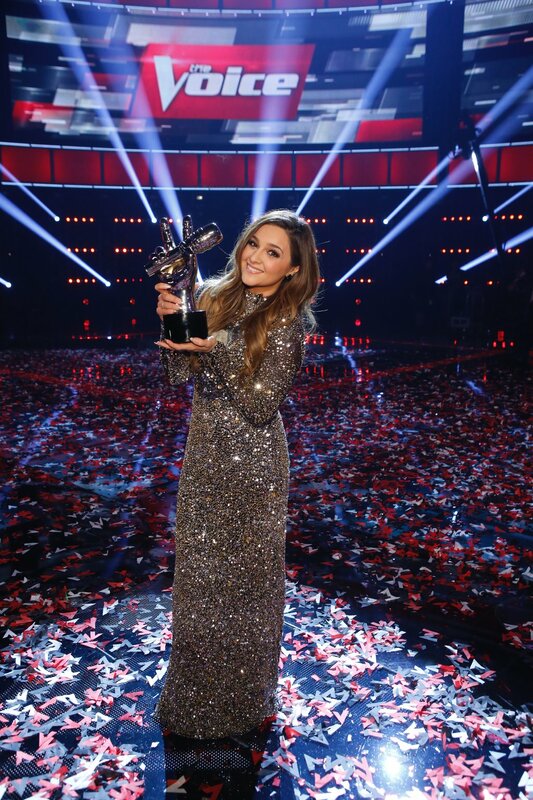 Alisan Porter did the unthinkable, she took home the biggest prize of the night, 'The Voice' trophy. Not only was she the winner but she has also broken the girl curse. Coach Christina Aguilera is now the first female coach to have a contestant win a season of 'The Voice'. Seems fitting since she was the original female coach, the original QUEEN OF 'THE VOICE'. By the way guys, we should be very proud of ourselves! We worked so damn hard last night to make sure we voted hundreds of times to make this season of the voice a very special one for our girl, Xtina. 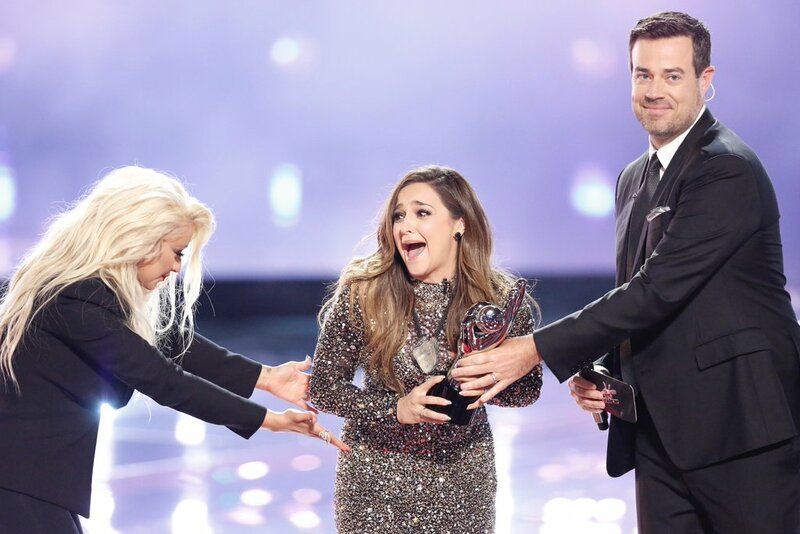 Watch the moment Alisan Porter gets crowned winner of 'The Voice' after the jump.